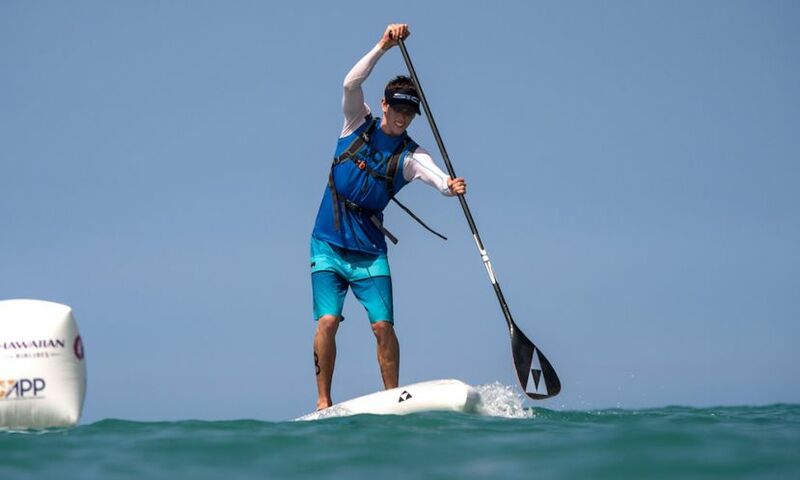 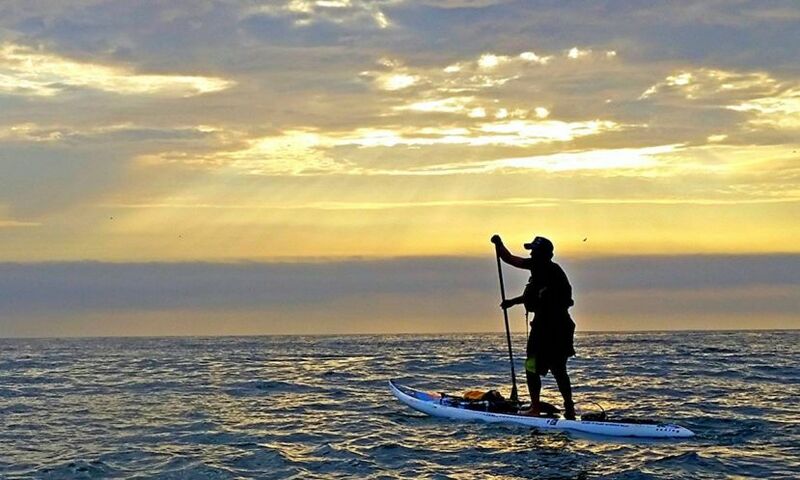 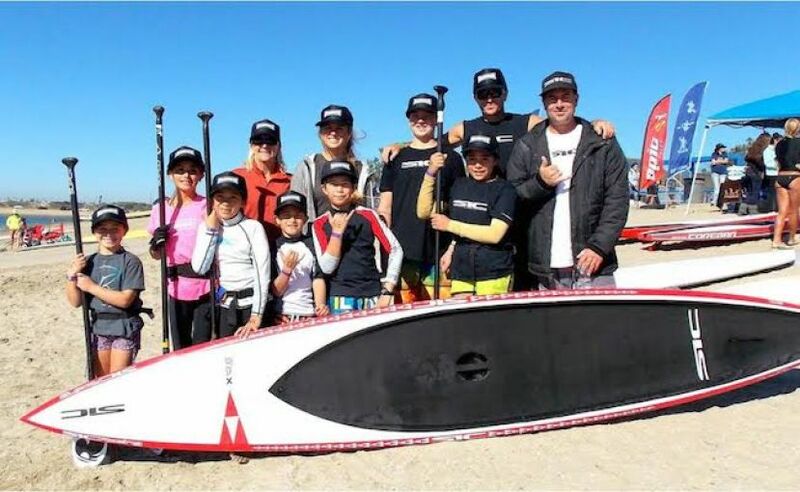 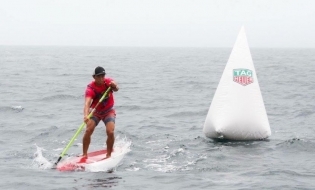 In 2014, local Southern California Stand Up Paddle pioneer, Will Schmidt, successfully attempted what is now historically the first and only solo and largely unassisted stand up paddle of the Pacific Coast of the United States from Canada to Mexico. 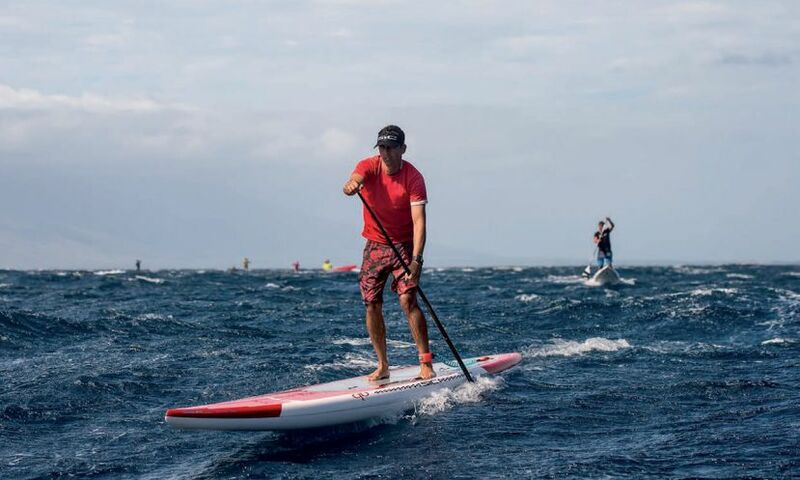 Armed with an assortment of video, global positioning, and audio equipment, he was able to document this extraordinary journey that is told through his own eyes. 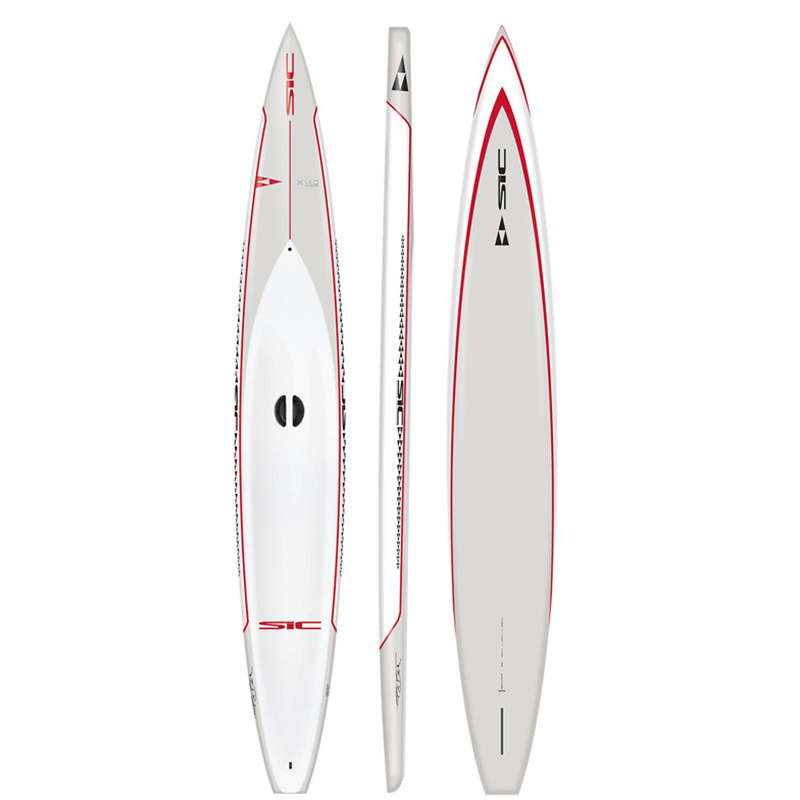 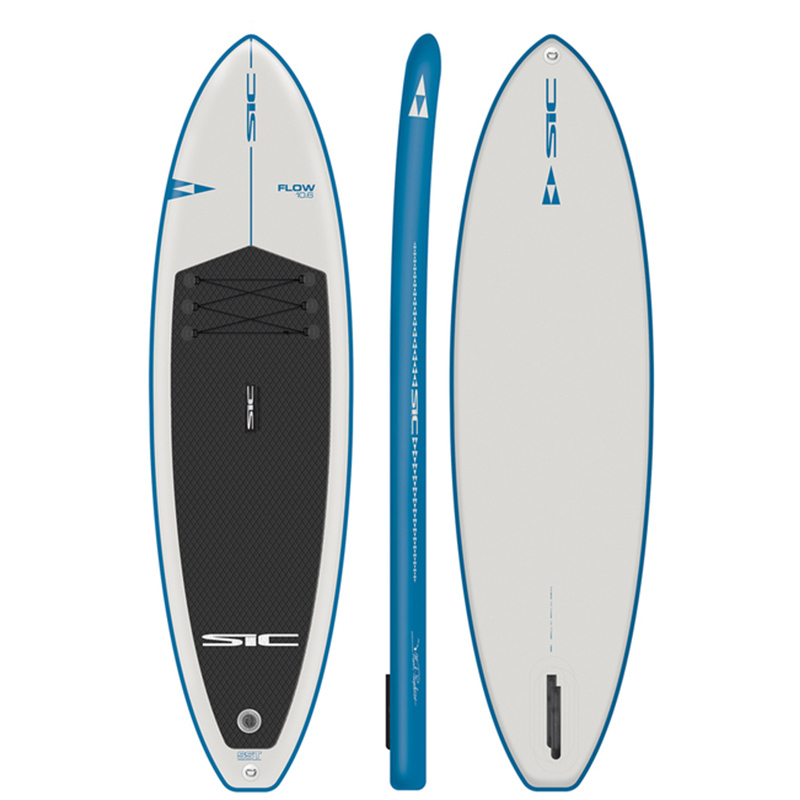 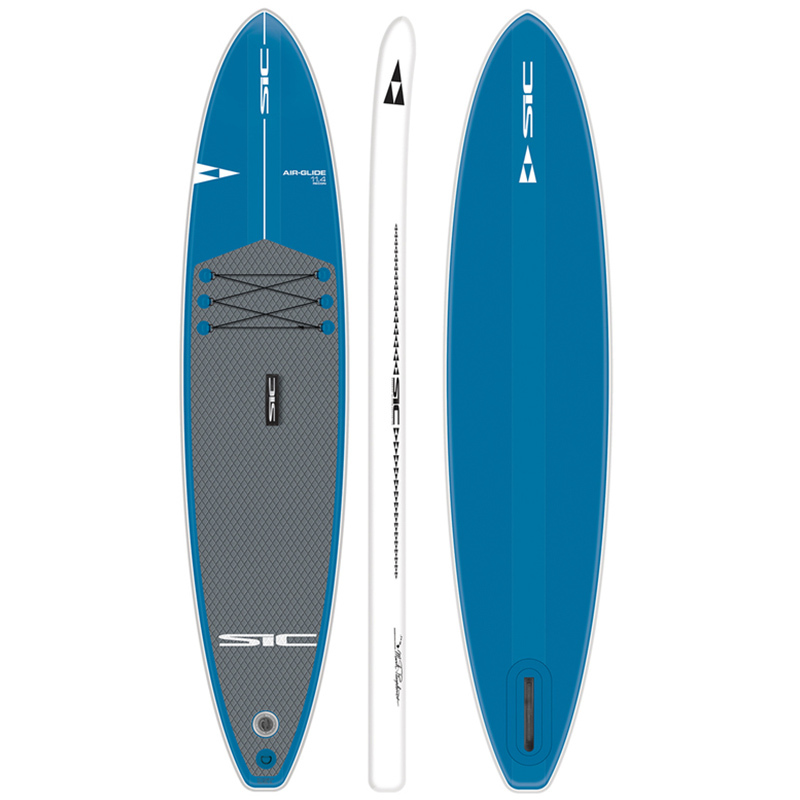 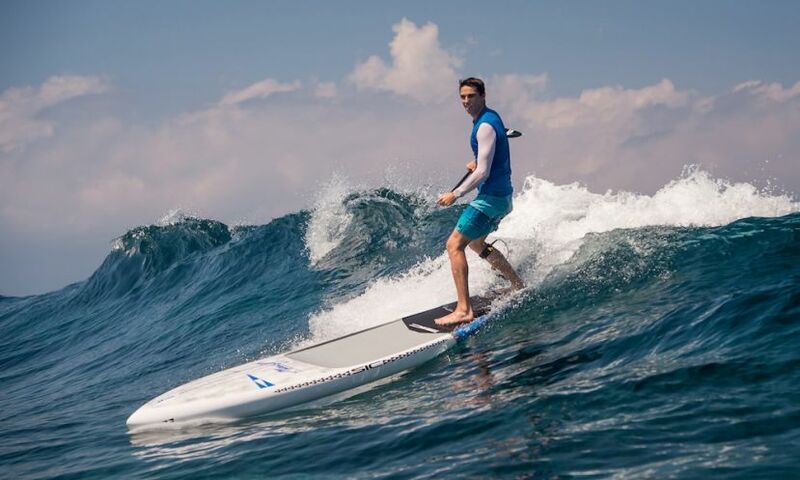 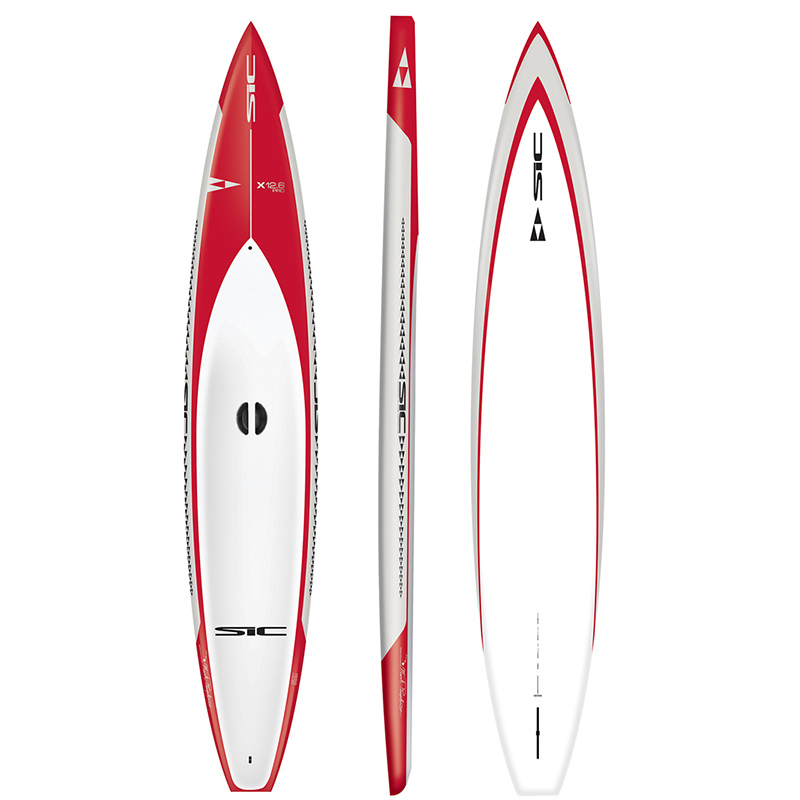 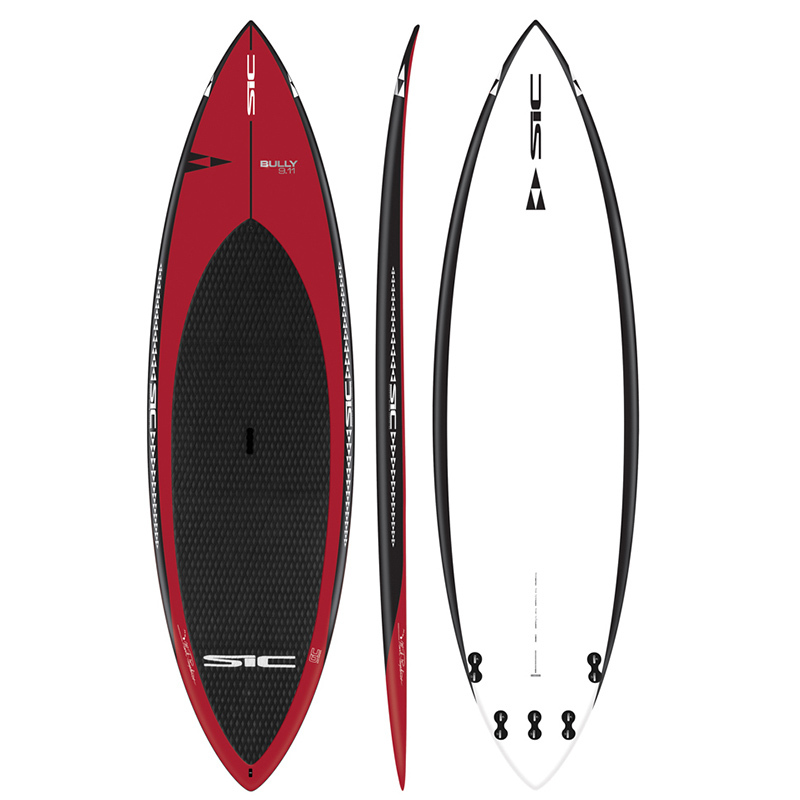 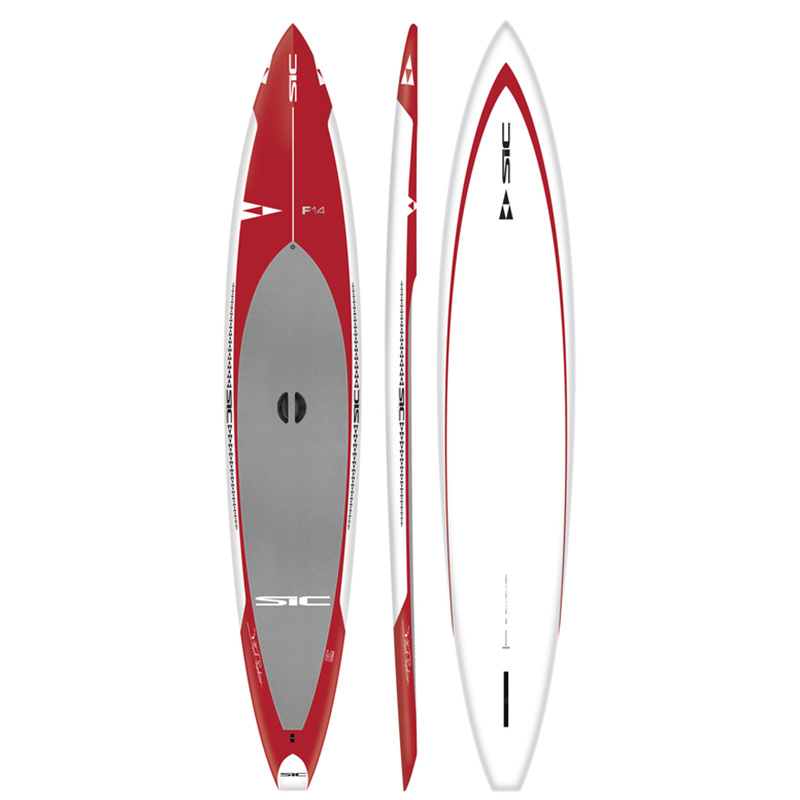 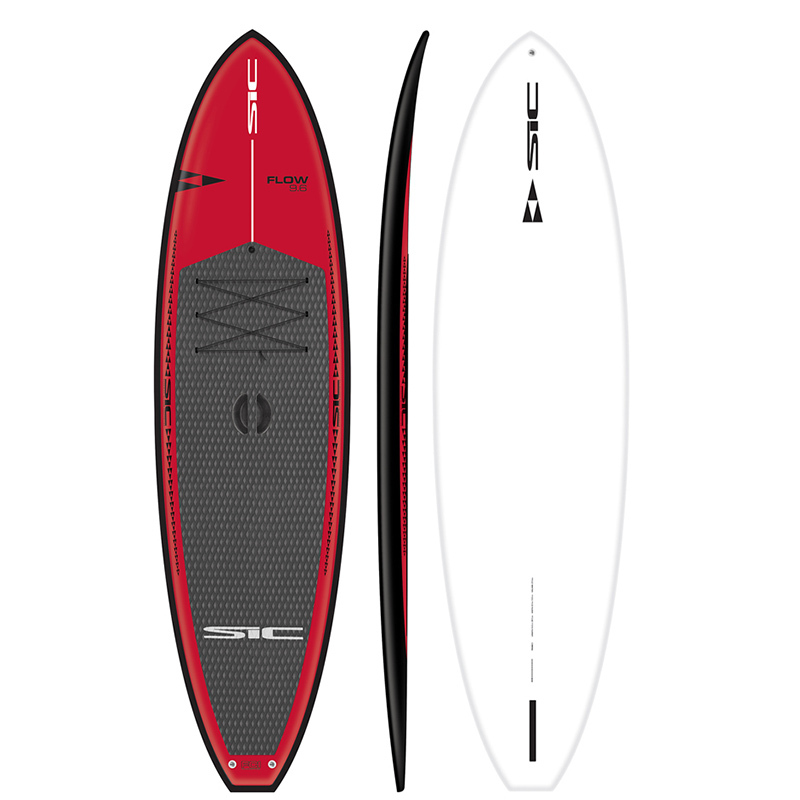 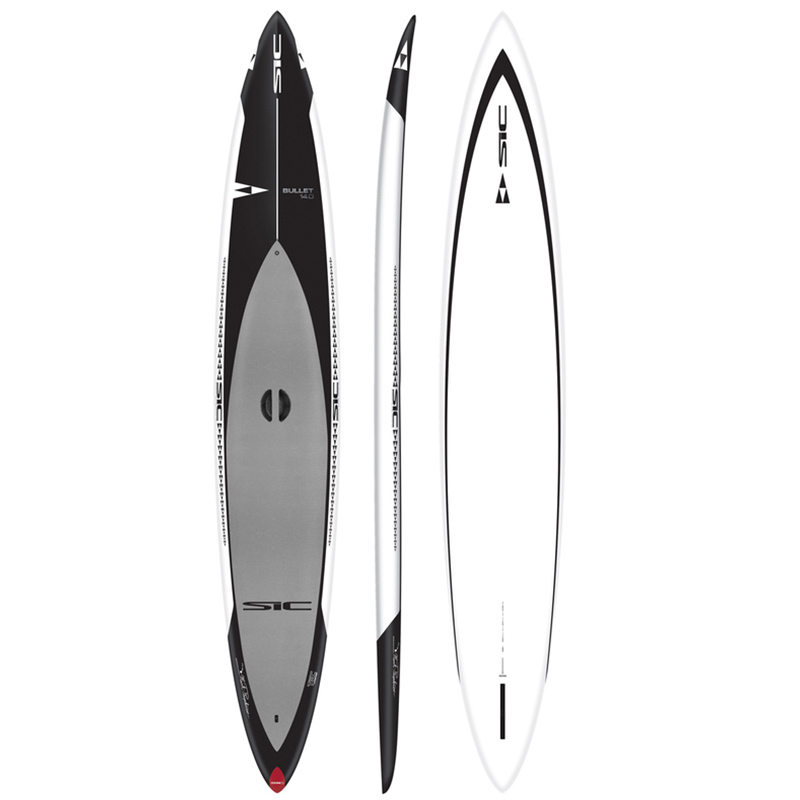 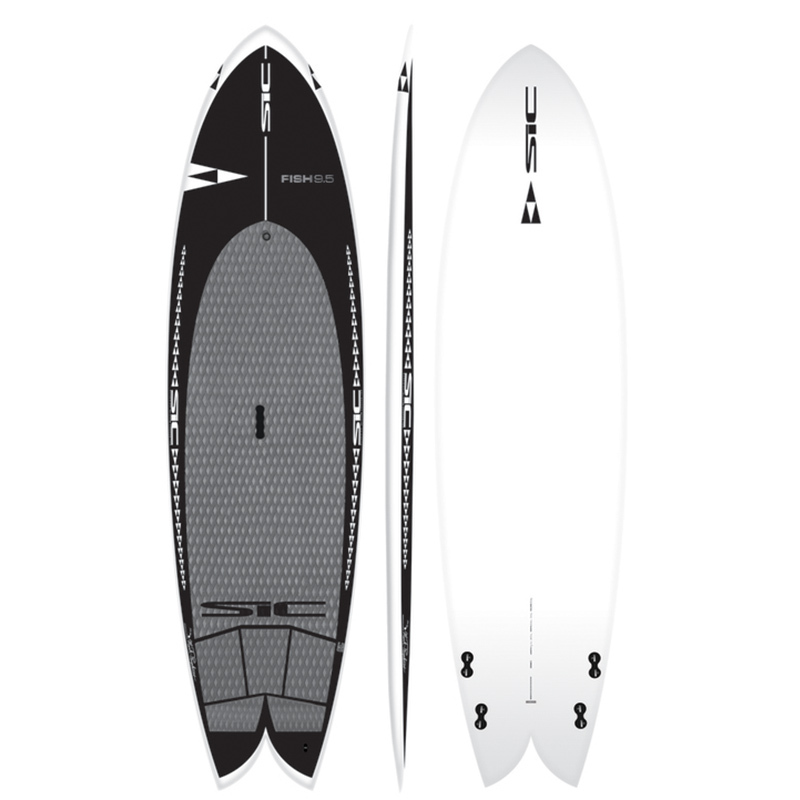 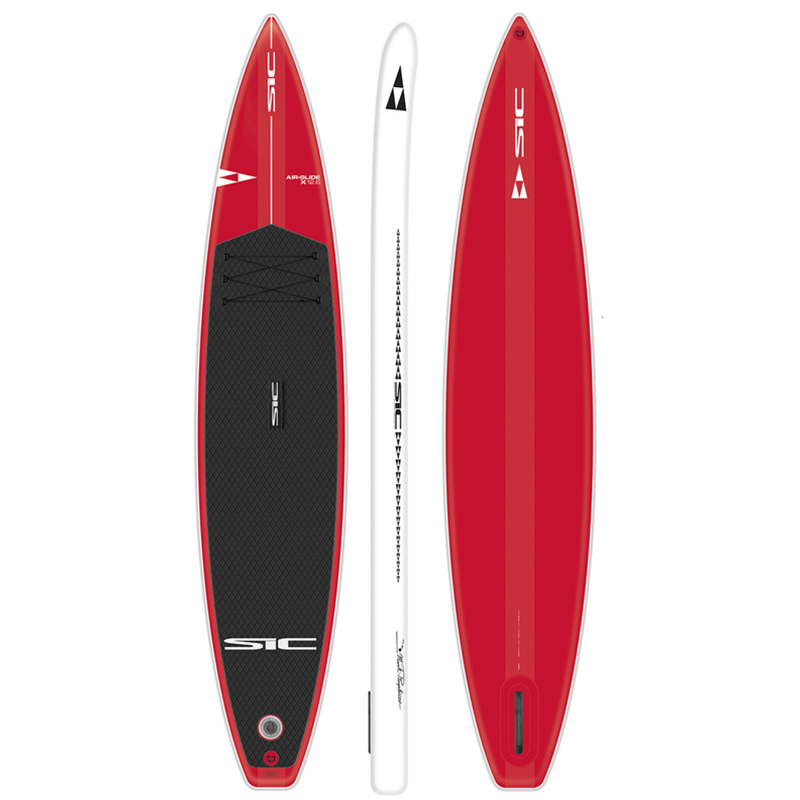 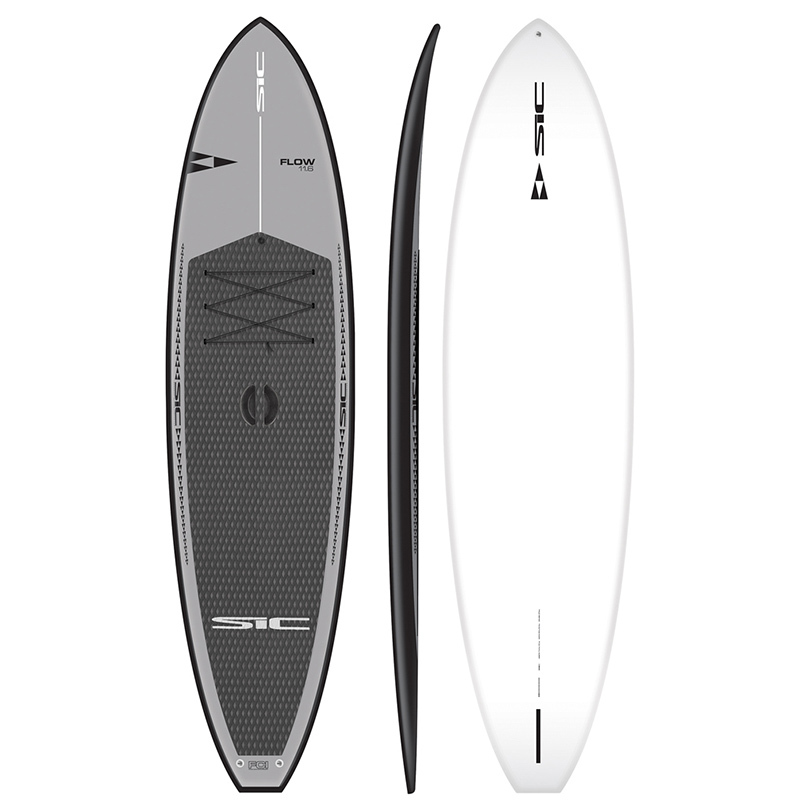 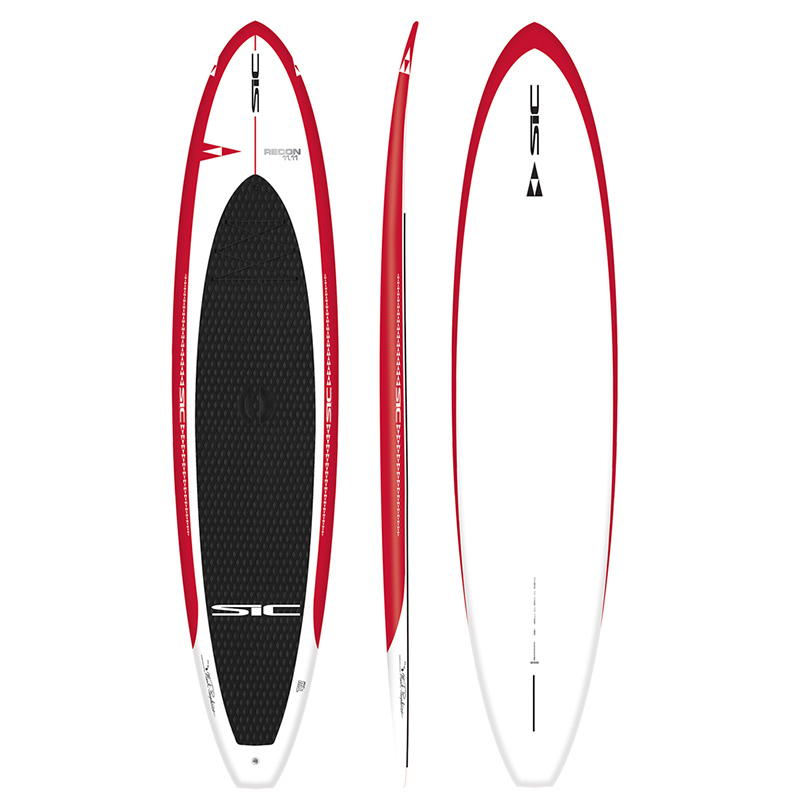 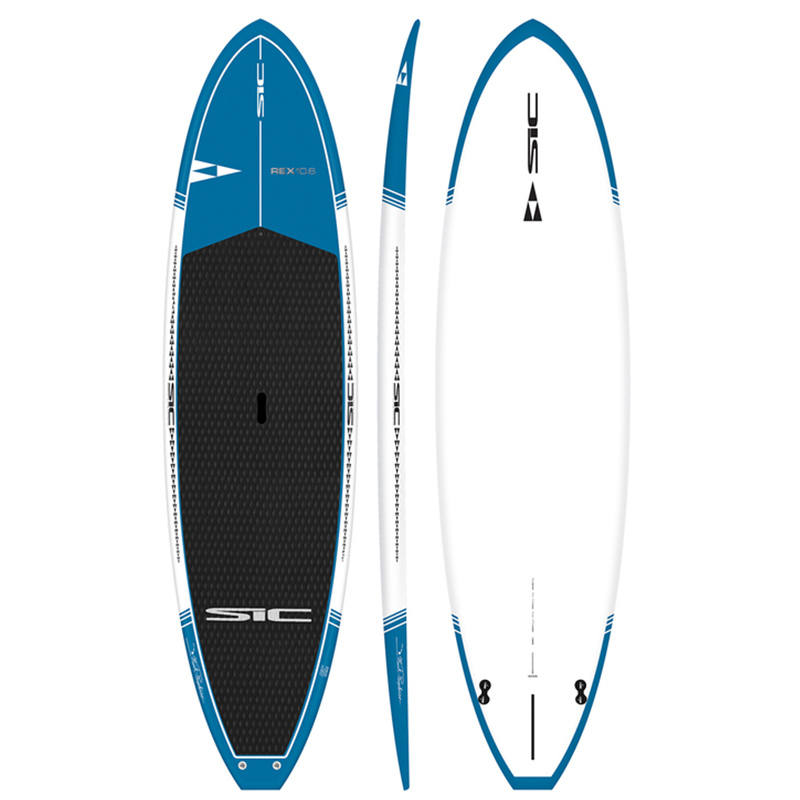 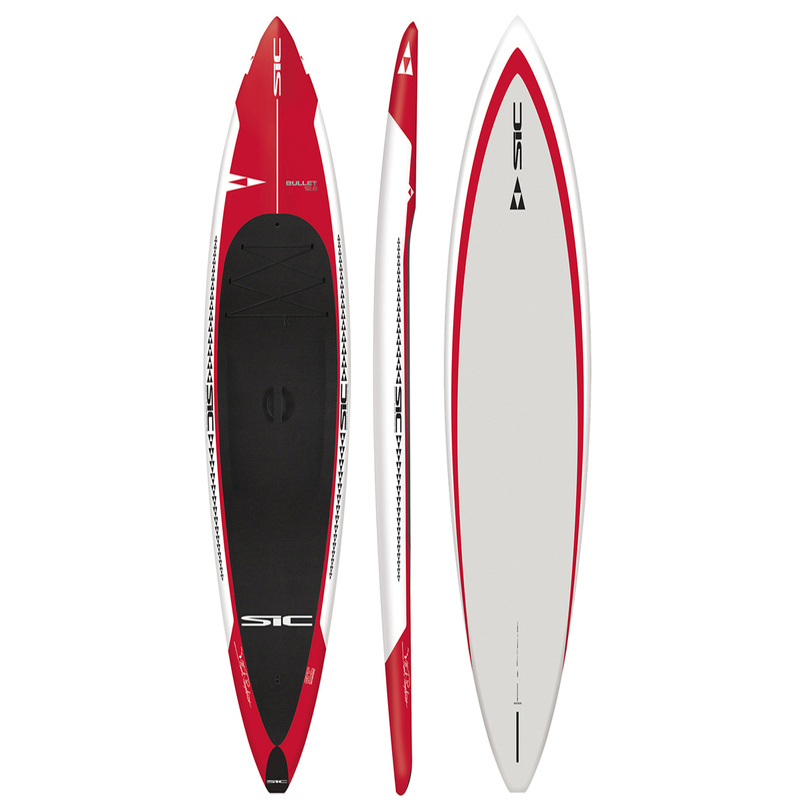 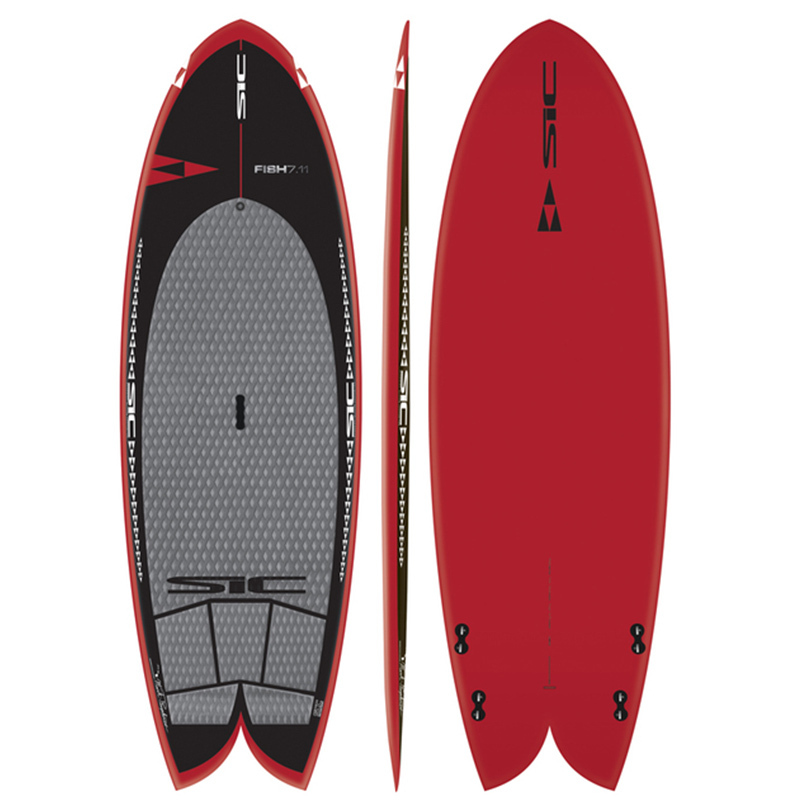 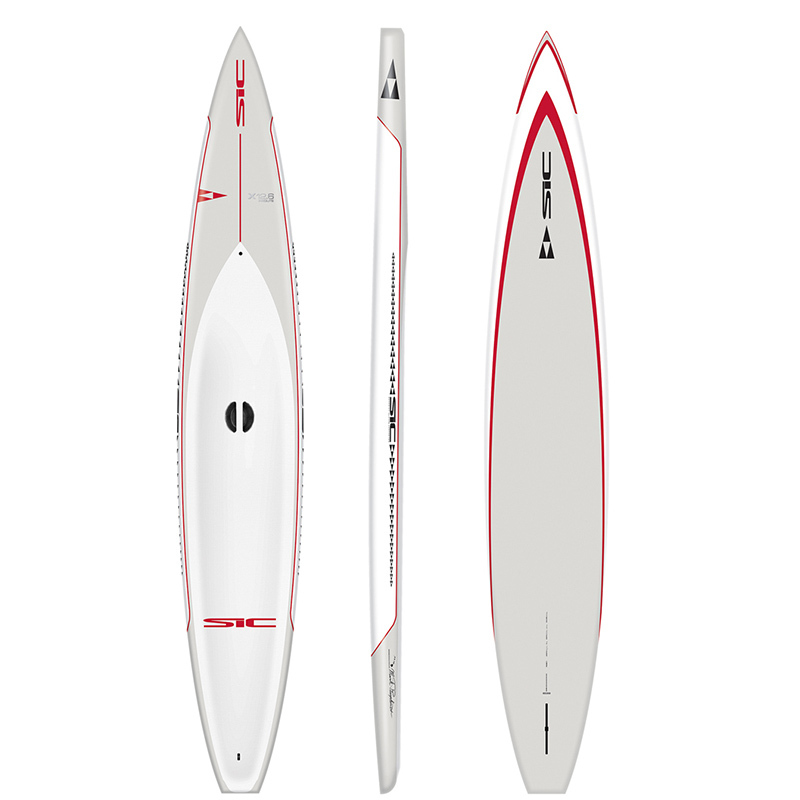 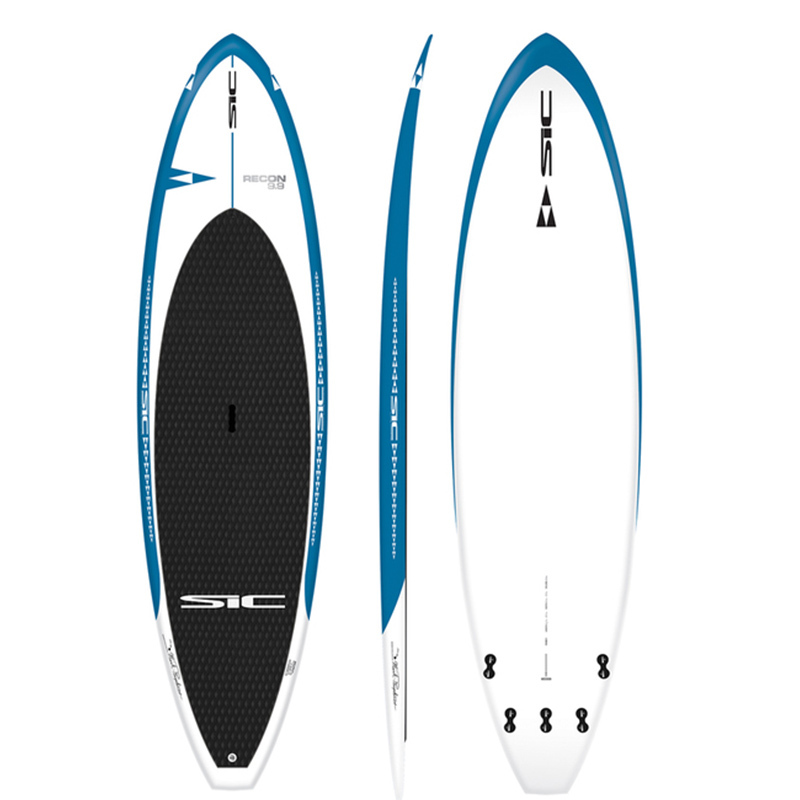 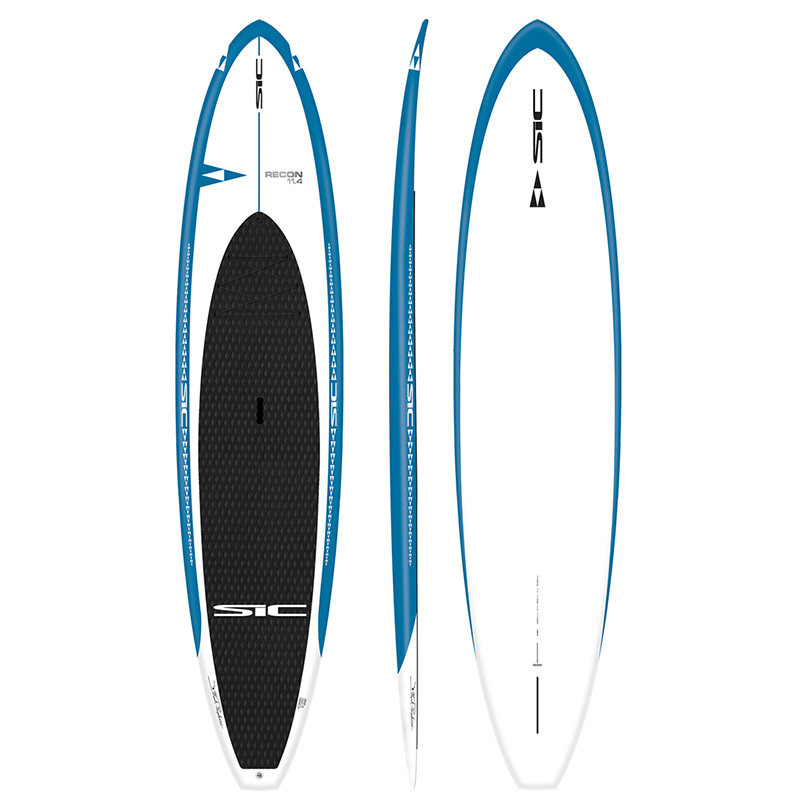 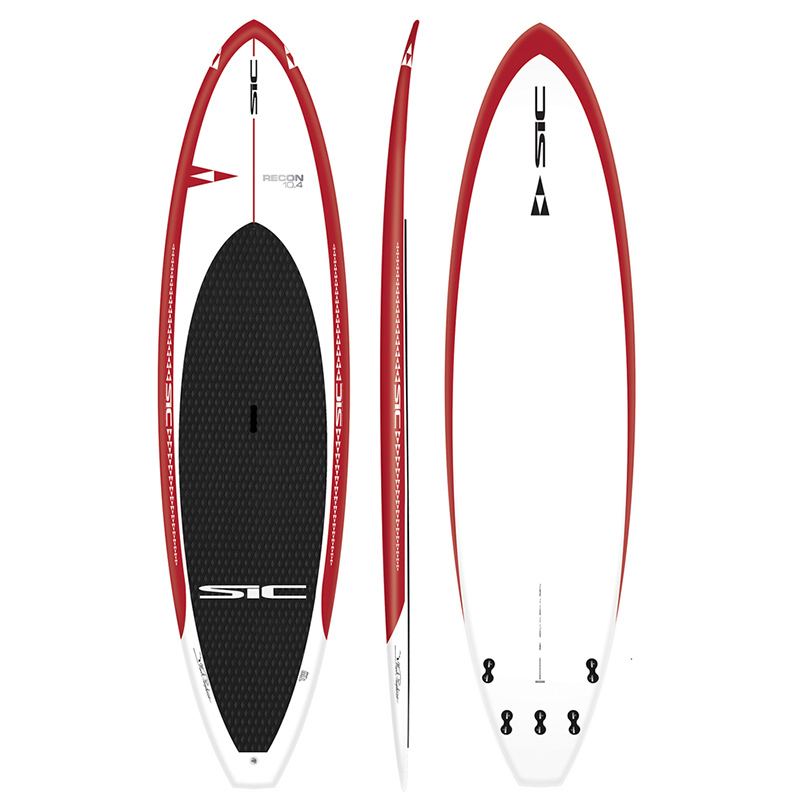 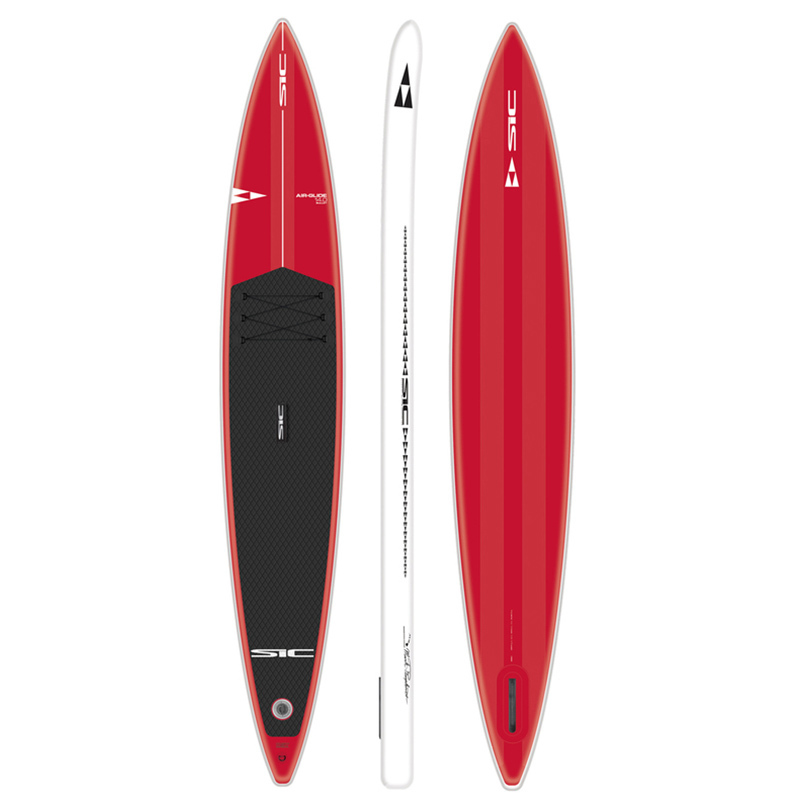 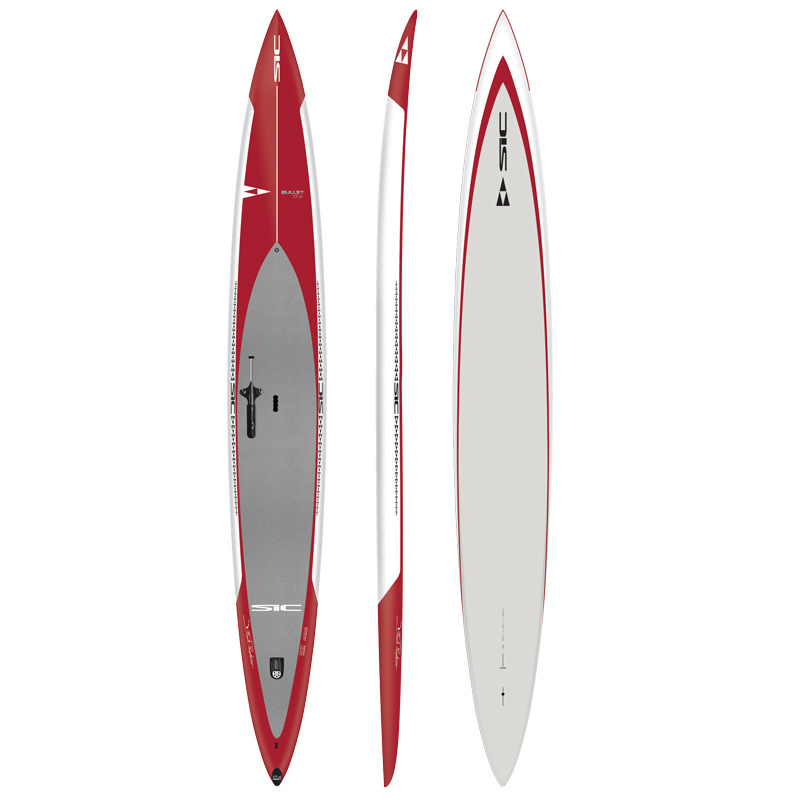 SIC Maui announces the release of their new recreational surf / cruisers in its Agent, Feelgood models. 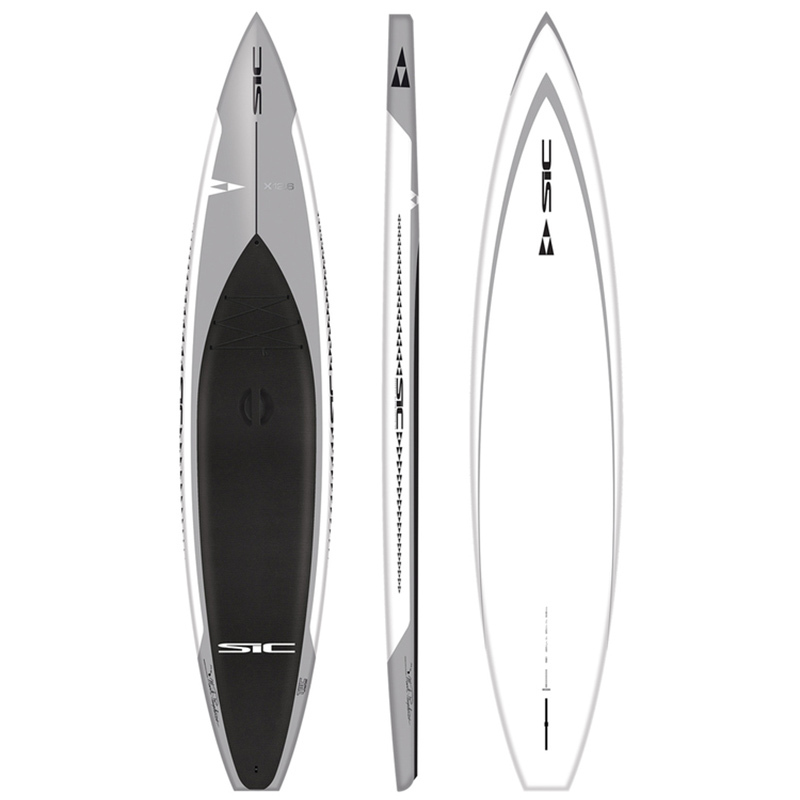 For the surfer looking for higher performance, this call has been answered in the Triton and Venus Surf Series boards. 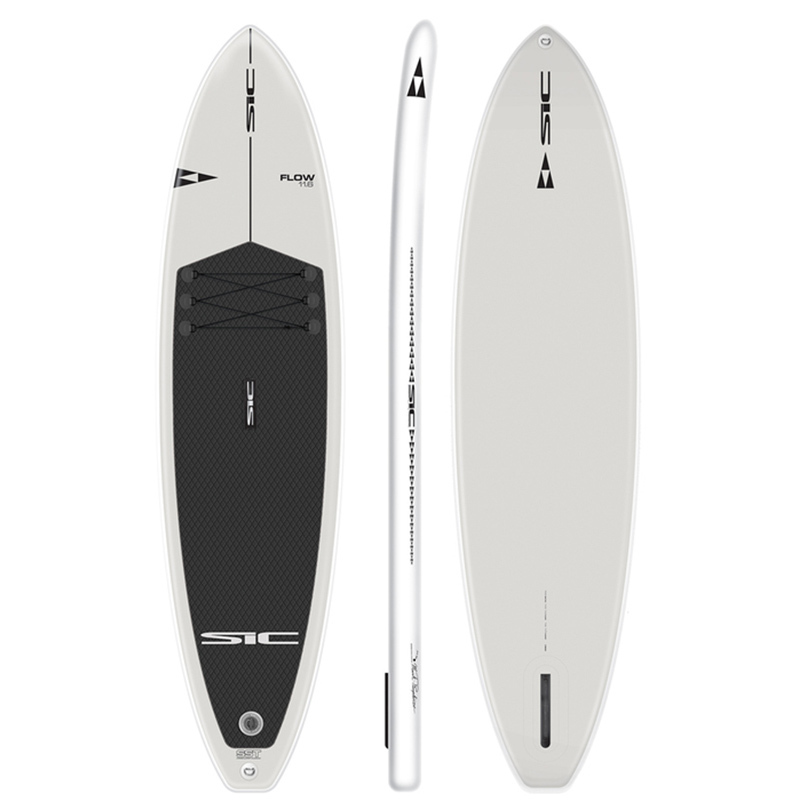 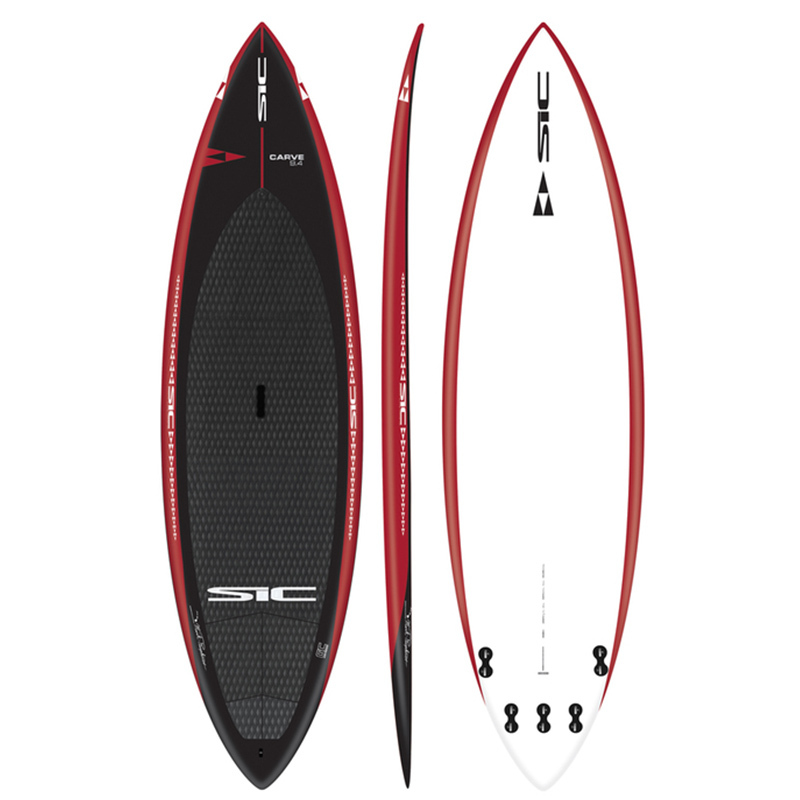 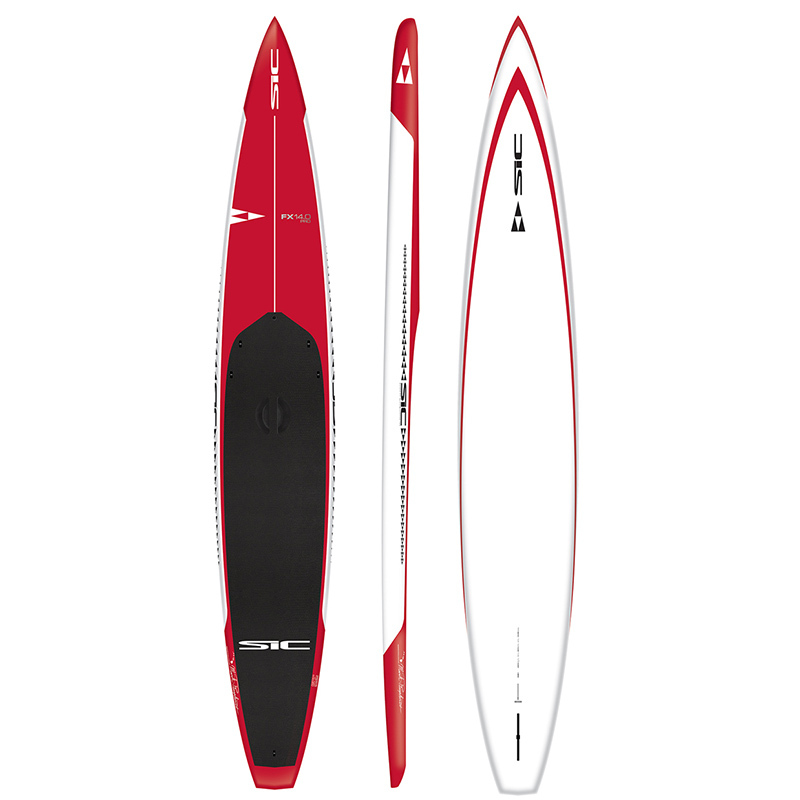 These sure to be classics are the latest additions to the SIC Maui paddleboard lineup. 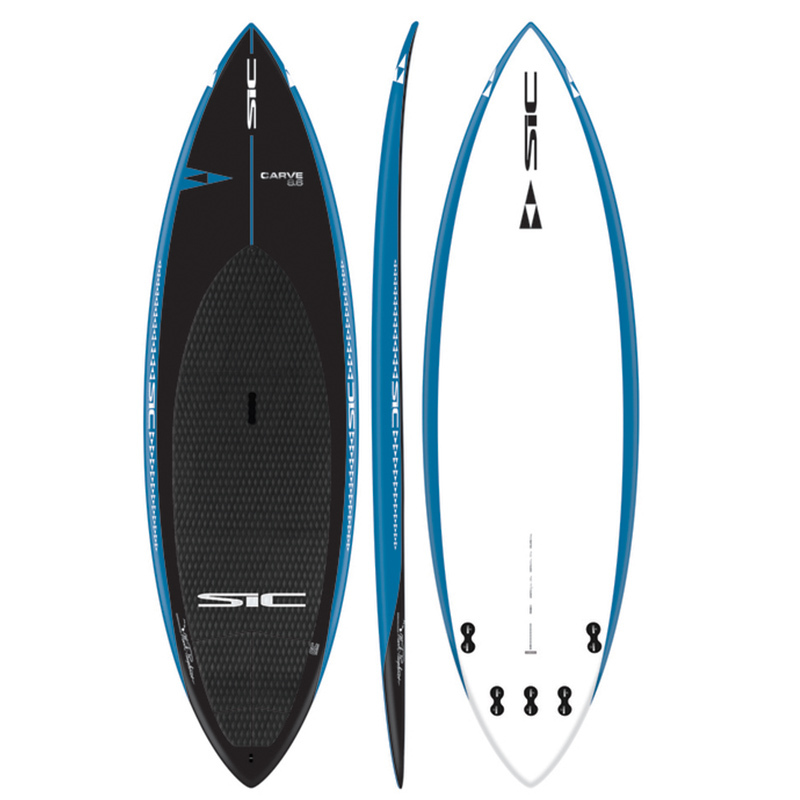 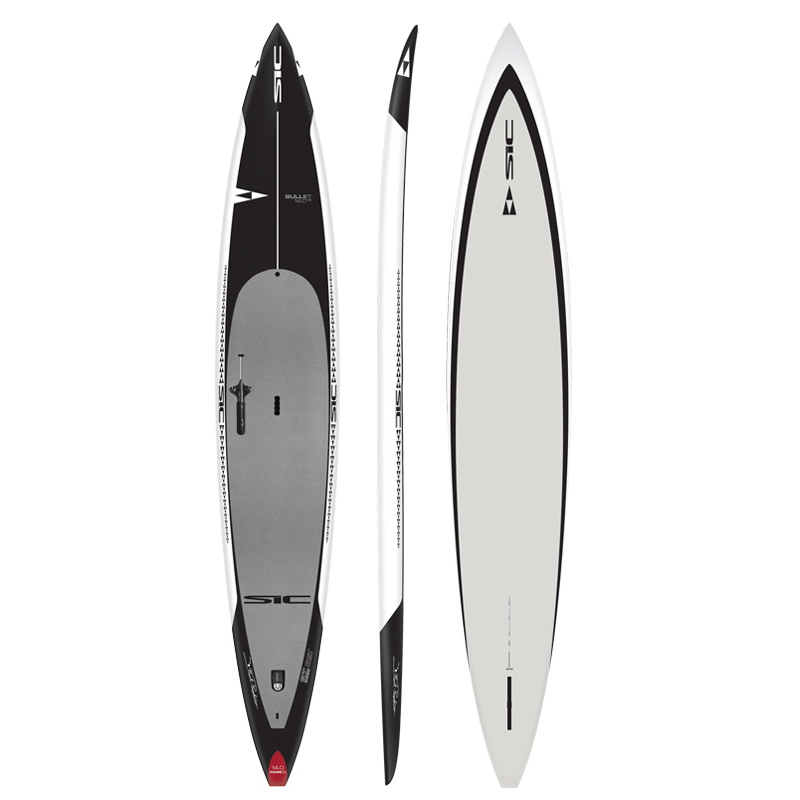 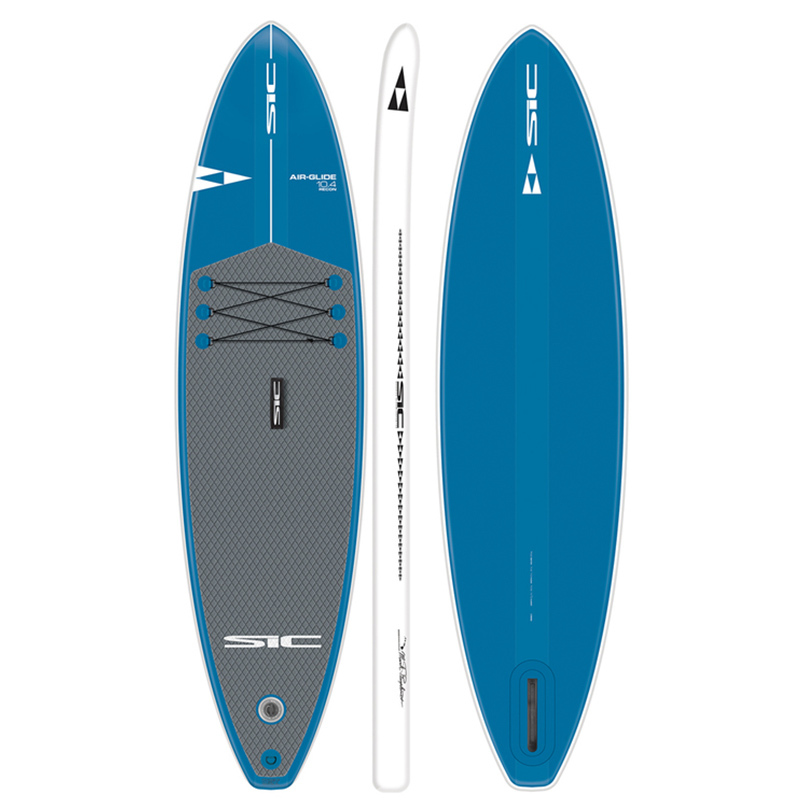 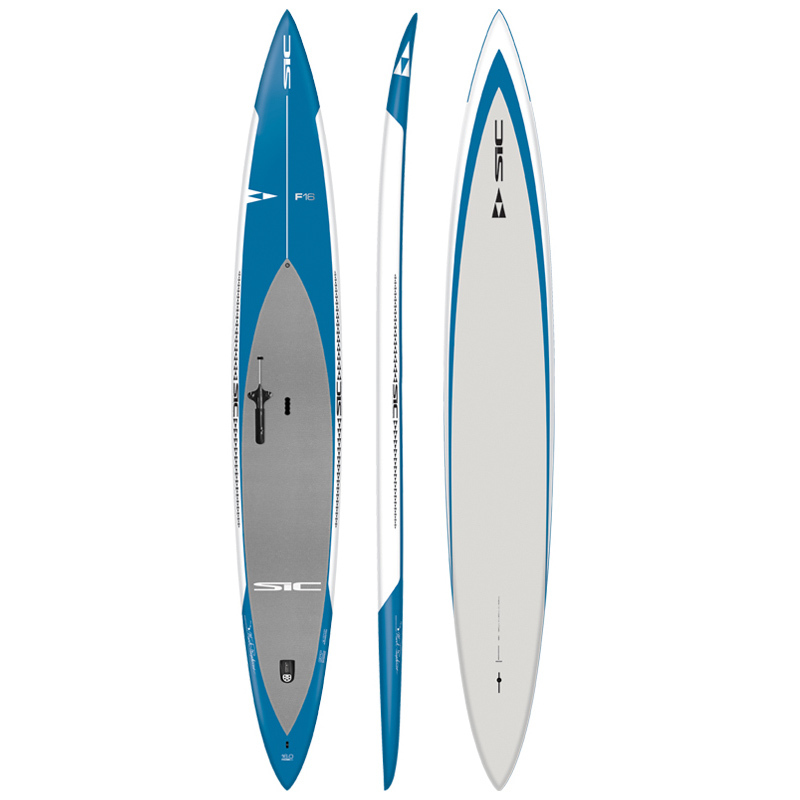 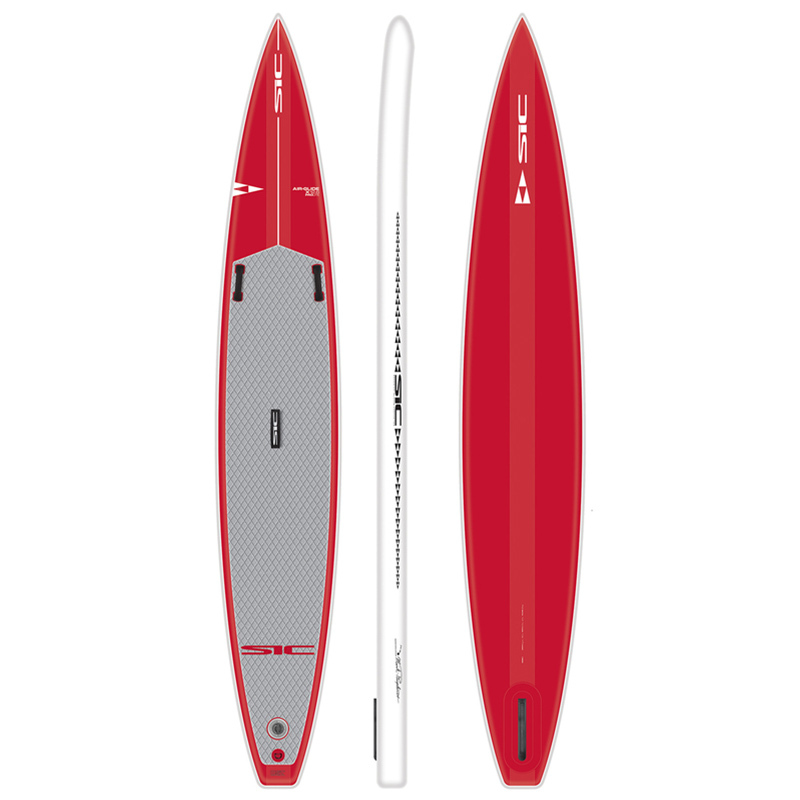 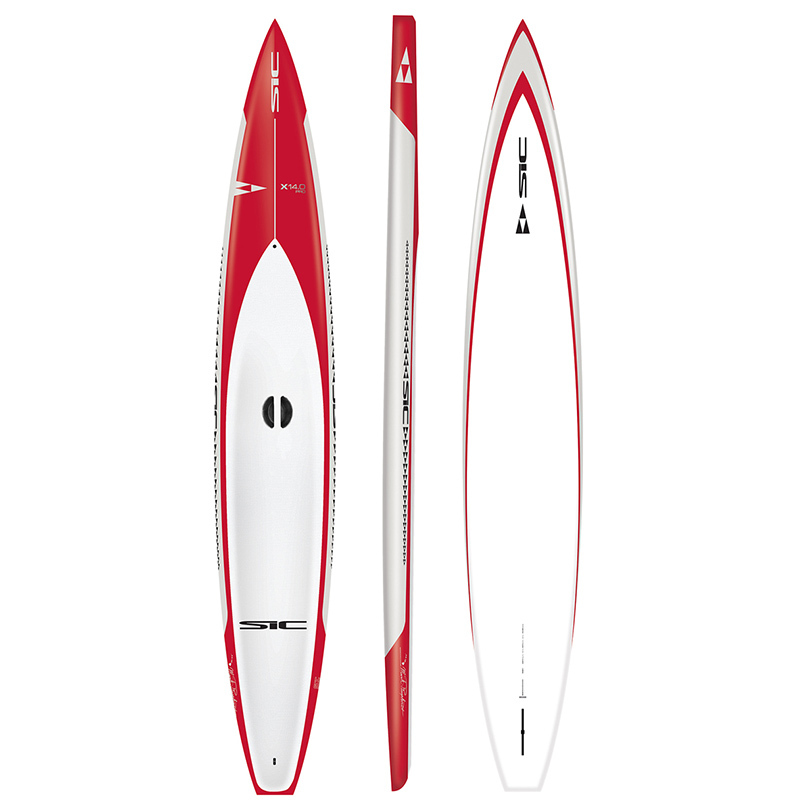 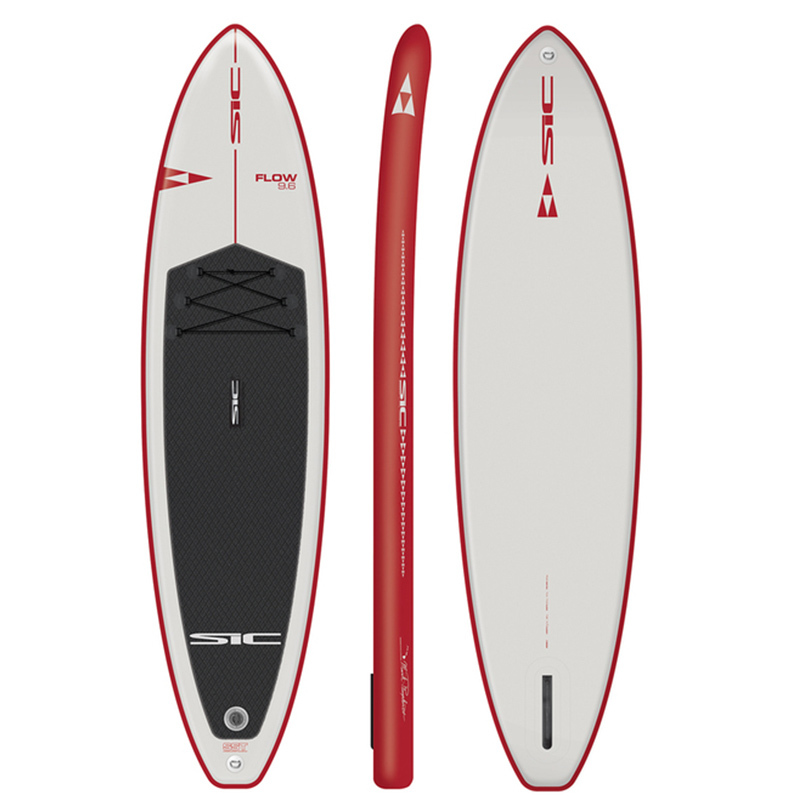 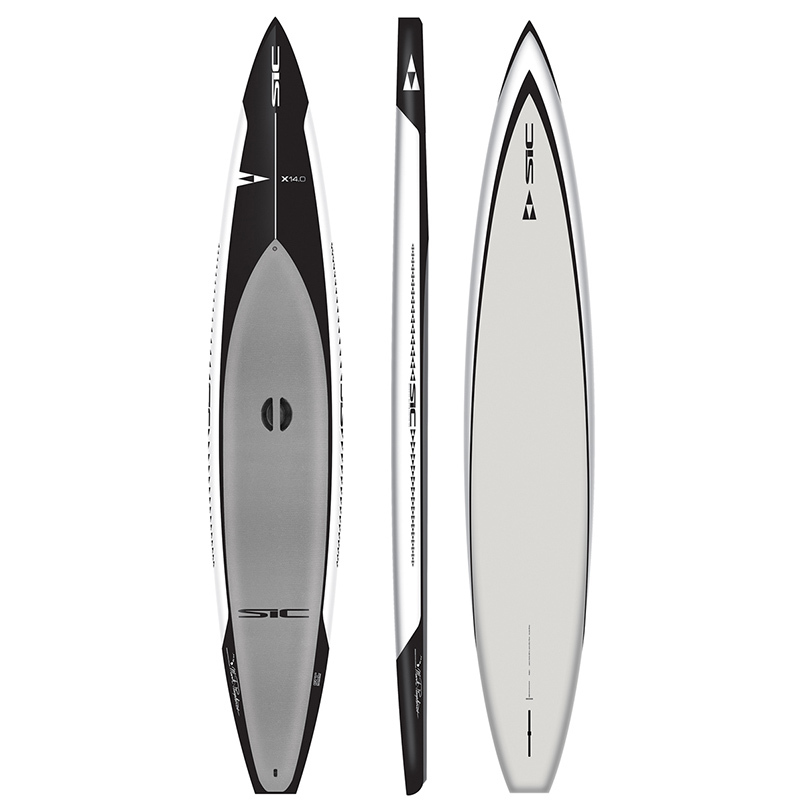 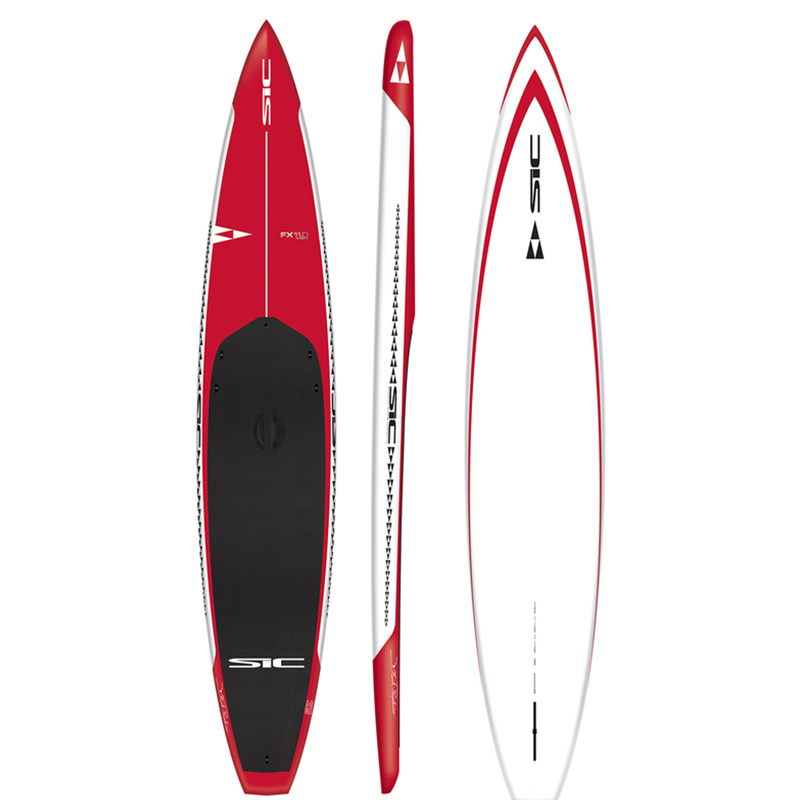 Air Glide X Pro Lite 12'6"
Bullet v2 14 w/ A.S.S.